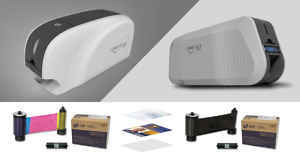 Home » IDSecurityOnline Blog » Special Offers » Huge deals on all our top selling solutions! 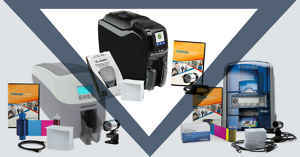 Each photo ID system includes a reliable ID card printer from a leading brand, easy-to-integrate ID card software, a color ribbon, blank PVC cards, an ID camera and all cables. 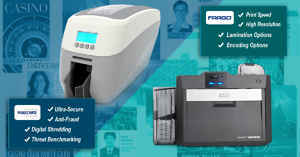 Our ID card printers answer the needs of organizations of all sizes and all industries. 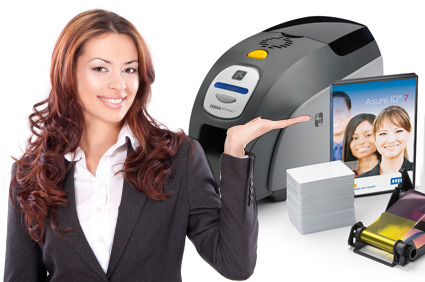 Whether you need to print visual IDs for your employees, membership cards for your customers, or highly-secure access control badges, you will find the perfect ID card printer for your needs! 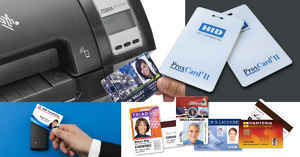 Look out at our best sellers now and find your ID card solution! 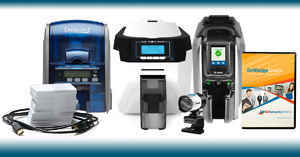 If you have questions, feel free to call us at 1-800-897-7024 to talk to an ID expert.